(News from 우정사업본부 / KoreaPost) On 21 March 2017 KoreaPost will release the 4th installment in the series titled ” Science in Korea”, showing famous Korean scientists. 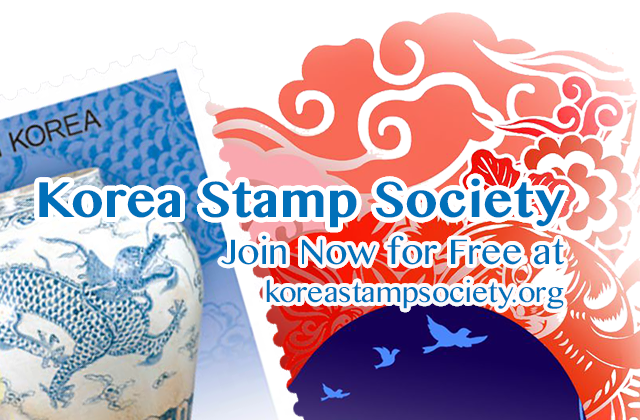 (News from 한국우취연합 / Philatelic Federation of Korea) Korea Post is issuing commemorative stamps featuring four master craftsmen recognized by the government for ability to produce National Intangible Cultural Heritage. These artisans worked in traditional crafts for decades and made great contributions to the preservation of Koreas beautiful cultural heritage. 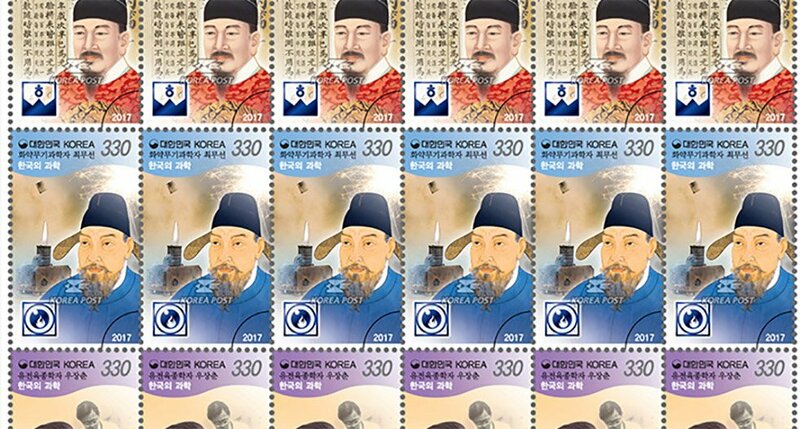 (News from 한국우취연합 / Philatelic Federation of Korea) Korea Post is introducing three inductees of the Korea Science and Technology Hall of Fame – King Sejong the Great, Choi Mu-seon, and Woo Jang-chun – in the third series of the “distinguished figures who made contributions to Koreas advancement in science and technology” postage stamps. 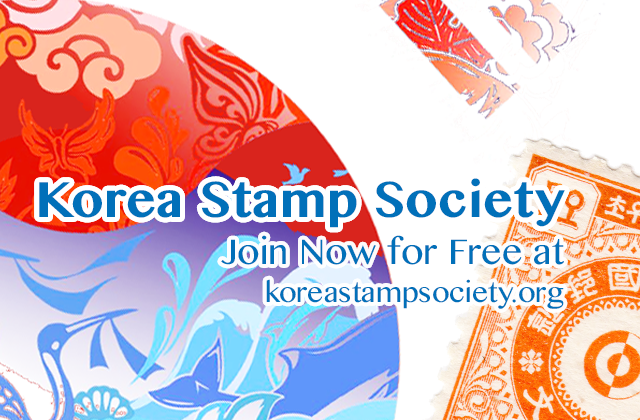 (News from 한국우취연합 / Philatelic Federation of Korea) Korea Post has been holding the International Postage Stamp Design Contest each year to boost public interest in stamps and to promote the culture of communication using letters and stamps. The annual contest is open to anyone in Korea and overseas under two categories, Youth and General.